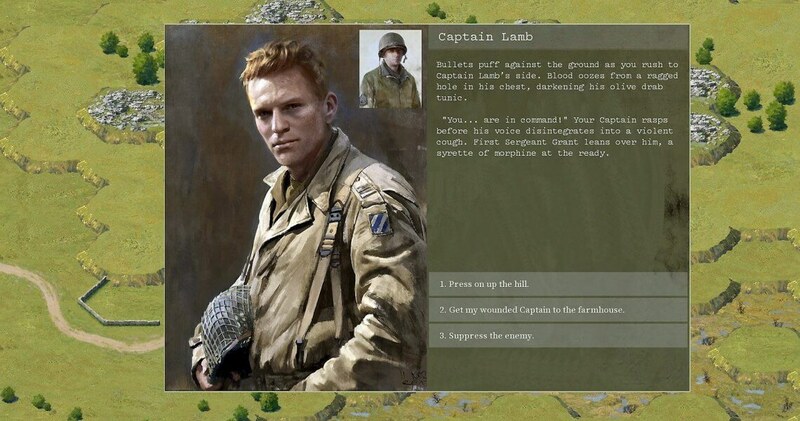 Burden of Command produced by the indie studio Green Tree Games led by Luke Hughes is a turn-based strategy leader simulator game that will put us in the role of a Captain of a legendary American infantry unit, the 7th Infantry Regiment (Cottonbalers). Burden of Command. A turn-based leader simulator strategy game. 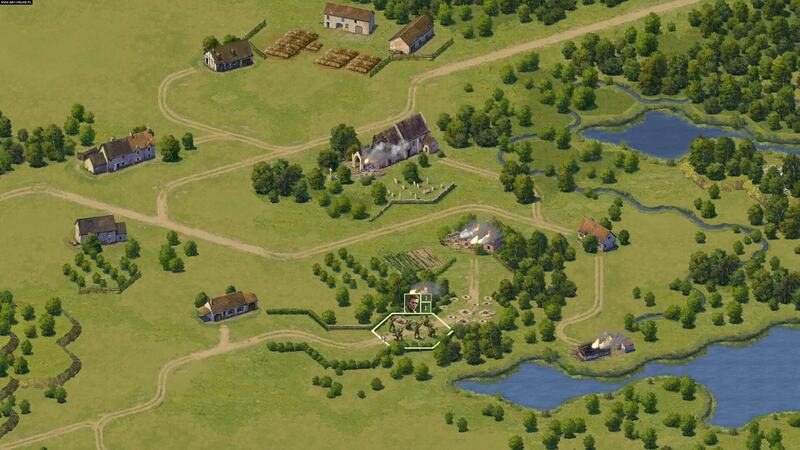 Today I want to present you one of the most deep and promising turn-based strategy games of recent times. Surely mine is a summary article, given the many contents on which the game is based, but within my overview, I added links to insights and interviews made to developers who can give you a more in-depth look at the game. 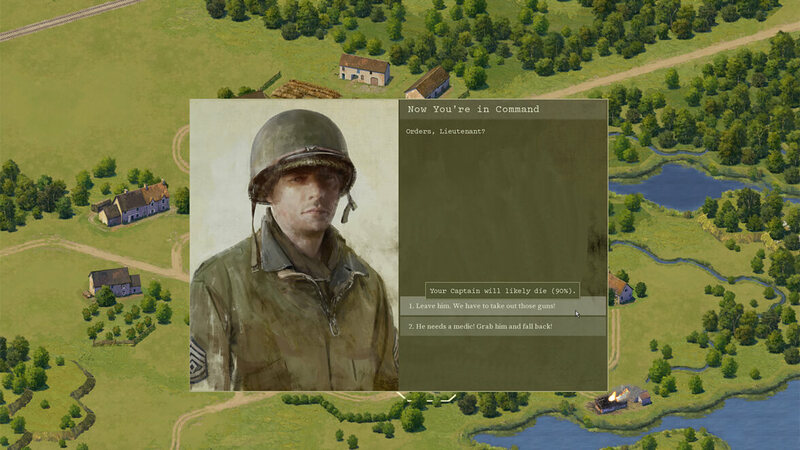 Burden of Command has been defined as a war game focused on people rather than weapons. In fact, the game will continuously confront us with hard choices, even moral ones that will change the course of the war, inspired by games like This war of Mine and Banner Saga. 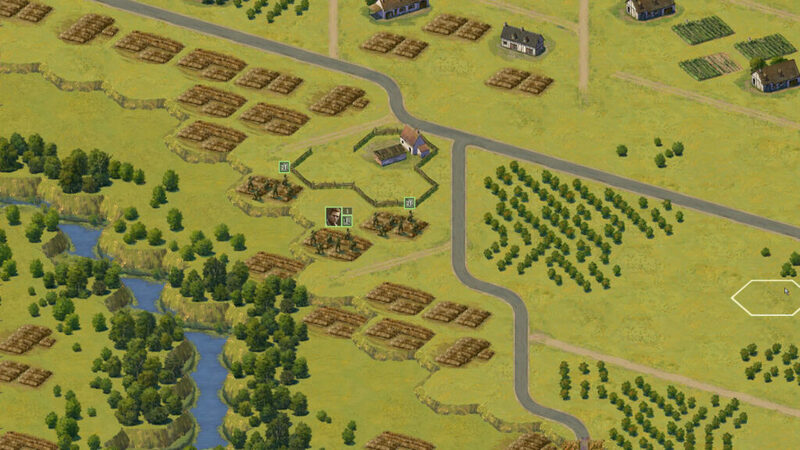 Burden of Command is set in the Second World War, where all the battles and historical events of that war will be accurately reproduced. We will start by leading a platoon of Cottonbalers in North Africa in 1942. We will, therefore, have to face 18 scenarios that will take us from Morocco, to Italy through France and Germany. To be respectful of all the people who fought and lost their lives during that war, it was decided to re-propose yes, the events happened but inserting invented characters, also because we will shape events with our choices. Burden of Command is set in the Second World War, where all the battles and historical events of that war will be accurately reproduced. 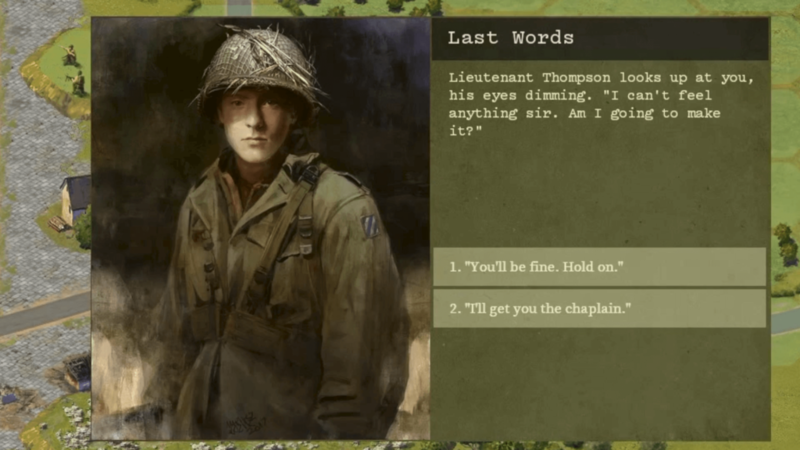 The work that Green Tree Games is doing to faithfully recreate the events and places of conflict is impressive. Thanks to the help of academics and historical experts, the studio is trying not to overlook even one detail. Here you will find an interview with Luke Hughes by wargame. During the campaign, we will have to face very hard decisions. I don’t know if I can get through it. In addition to historians, Green Tree Games also brought onboard noted game designer/writer Chris Avellone and Sunless Sea and Fallen London developer Alexis Kennedy, who has also written for BioWare, Paradox, and Telltale. In Burden of Command, we will have to face 18 scenarios on grid-based maps. We will move by following turns that will alternate with those of the enemies. During the fights, we will have to face dynamic events that will put us in front of difficult choices that will make us gain or lose confidence and respect in the eyes of our soldiers and maybe lose their morale. We’ll have to be very conscious of the moral management of our soldiers, as soldiers with a high morale perform more likely the commands that will be given to them, while soldiers tried by the conflict and certain choices made will it will hardly accept our commands. We will face 18 scenarios on grid-based maps. From Africa to Italy. In Burden of Command, whether soldiers listen to us will depend heavily on how they perceive us as a leader. Our goal as a battlefield commander is to maintain our unit’s Morale while suppressing the enemy. On real battlefields, firing goes up when the ‘boss’ is near. Similarly, in Burden of Command, we and our subordinate leaders’ Command Presence (stacking a leader with a unit) increases Morale. Further, we can Rally men (which removes suppression) as well as Direct Fire to increase Suppression on the enemy. We will have to choose carefully where to move our troops. All officers start with a Primary Mindset, which represents the way that character thought in peacetime. But war changes a person. As an officer is exposed to the realities of combat, their personality develops as a result. They gain certain new Mindsets or reinforce existing ones through events. You can learn more about gameplay mechanics in this waypoint article. Master the Psychology of the Battlefield: Demoralize the enemy, inspire your men. Build Trust and Respect to overcome their natural fear of death. All based on painstaking study of real combat psychology. Life and death decision: Get a soldier killed, lose them forever (permadeath). Your choices, their consequences. 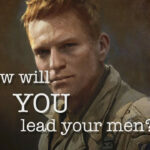 A leadership RPG: Guide your men through personal crises and combat stress. How you treat them affects their mindsets. Mindsets change how they speak and think, and how they perform on the battlefield. Lead well, and forge a brotherhood willing to follow you to hell and back. 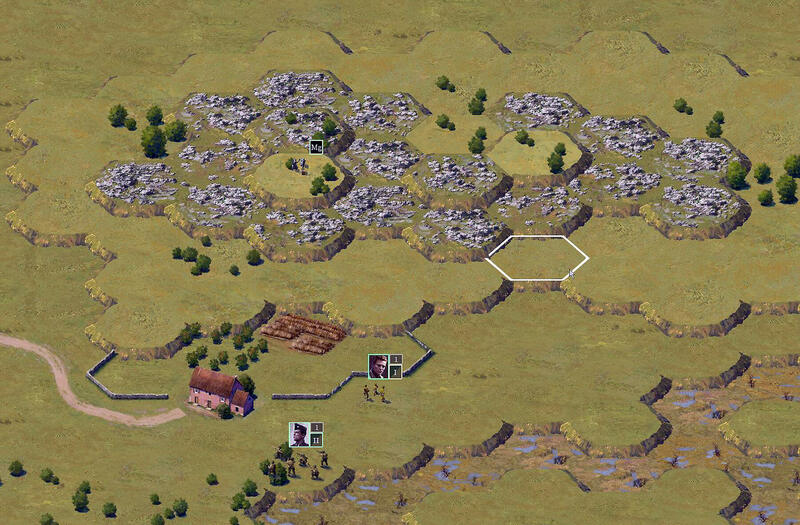 The Burden of Command: Lead your unit through a narrative-driven campaign of 18 turn-based, tactical battles. When will you risk their lives for the mission, or withdraw to preserve them? Face the same decision they did: Painstakingly recreated historical battlefields and forces from period accounts, satellite imagery, period maps, and aerial reconnaissance. Military historian Professor John Mcmanus, official chronicler of the Cottonbalers regiment we follow, playtests and advises us. Below a gameplay trailer and link to the steam page of the game. 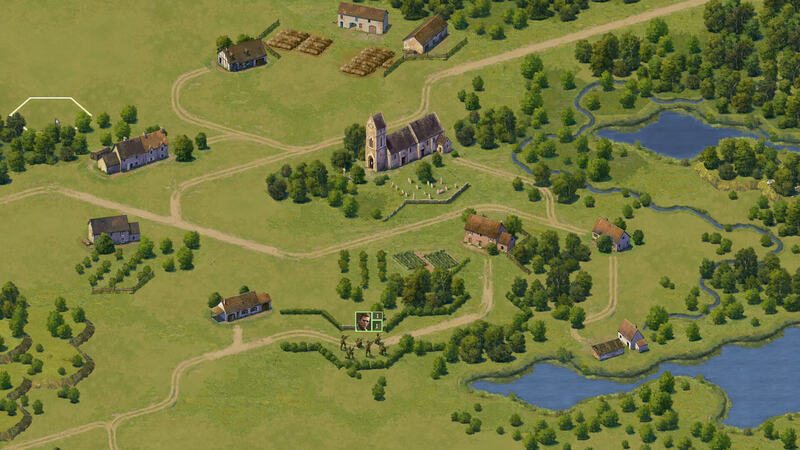 Let me know what you think about this original turn-based strategy game.